A refrigerator is one of the most important electrical appliances that we use in our day to day life. It has been a vital inclusion of every household. The functionalities of the refrigerator can be made out from the fact that it is used to preserve all the perishables like the food items to be used for the later. It is one of those apparatuses in the house that works 24*7 effectively and efficiently by maintaining the optimum temperature in each of the chambers. Being the electrical and electronic item, there are chances that the system might malfunctions. With several small parts working together to keep the chambers cool, any of the parts going out of order is going to impair any of the functions of the fridge. 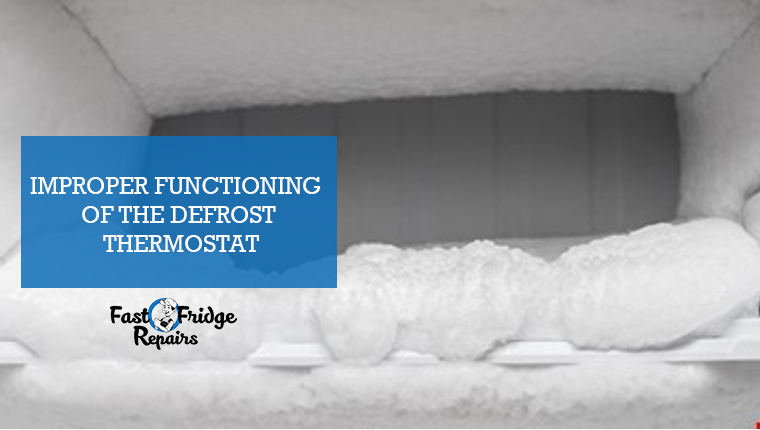 With many breakdowns associated with the fridge; one of the major faults that many of us might have encountered with is the problem of ‘abnormal freezing of the freezer’ while the ‘fridge’s chamber remaining warm’ and vice versa. It is the breakdown that needs to be attended immediately. 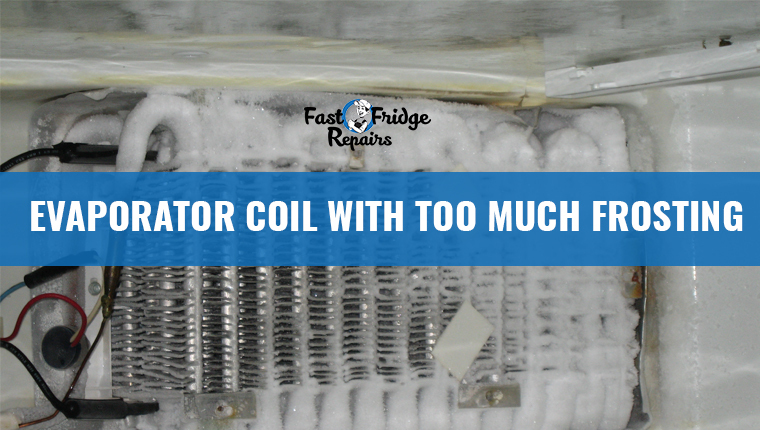 Evaporator coil helps in cooling the fridge. When it gets swathed by the formation of too much frost, the passage of air through it is blocked. 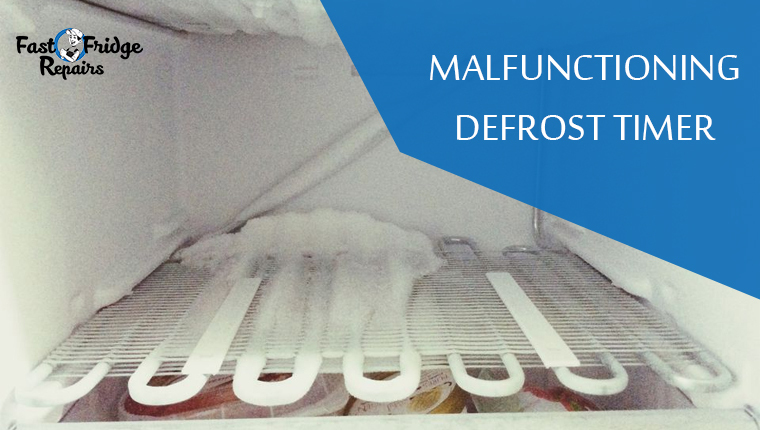 This obstruction leads to the variation in temperature in the refrigerator. One of the ways to get rid of it is to manually defrosting the system. However, the other possible reason for the haphazard frosting on the coil is marked by the faulty ‘defrost heater assembly’. Experts conducting fridge repairs in Wetherill Park suggest replacing the entire assembly unit to get it functioning. Ever thought of that the defrost thermostat has gone out of order? Yes, this is one of the possible reasons why the temperature within the fridge is that which is not desired by you. 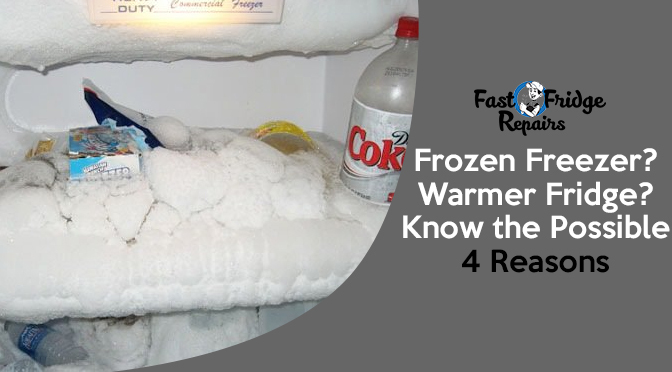 If the thermostat of the refrigerator is not functioning properly, then you would find a lot of frost in the freezer and a warmer temperature in the compartment. This is completely unfavourable. Another potential reason for the error is the malfunctioning defrost timer. The main function of the timer is to divide the time of the cooling between the freezer and the fridge. If the timer is stuck at any of the modes, then cooling is affected. Experts proficient in Fisher and Paykel fridge repairs, ascertain to check this timer before concluding. This particular unit is the control point of the amount of cold air to reach out to the different parts of the refrigerator. In case the unit is broken then the flow of temperature will be uneven, and only one section of the system will get the cooling. Dealing with the repairs of the refrigerator is a challenging task. The professionals make sure that they diagnose the cause of the fault in the first step and then advice the best suitable way to have it rectified. 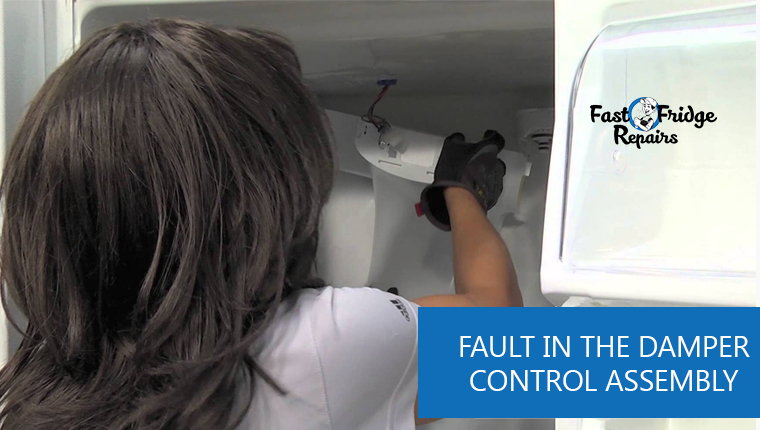 The technicians from the Fast Fridge Repairs pay attention towards the cause of the fault to ensure that the repair remains not only hassle-free but also time-saving and budgeted.